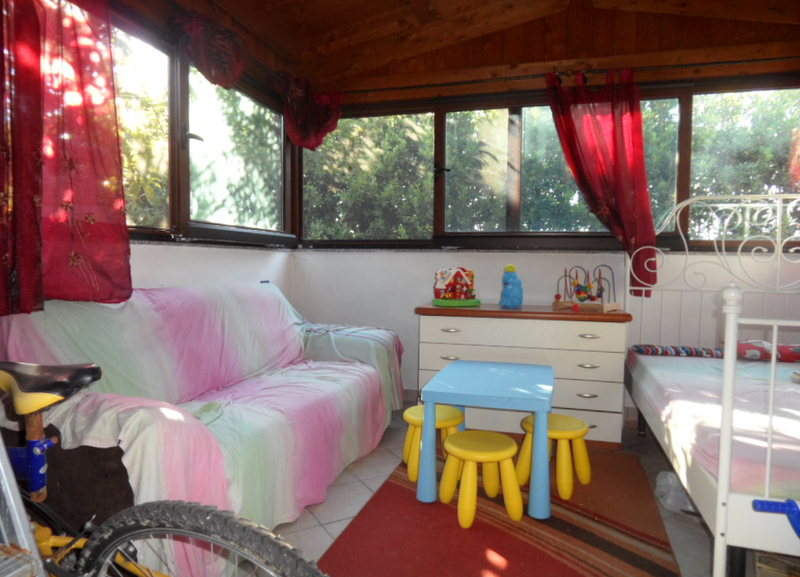 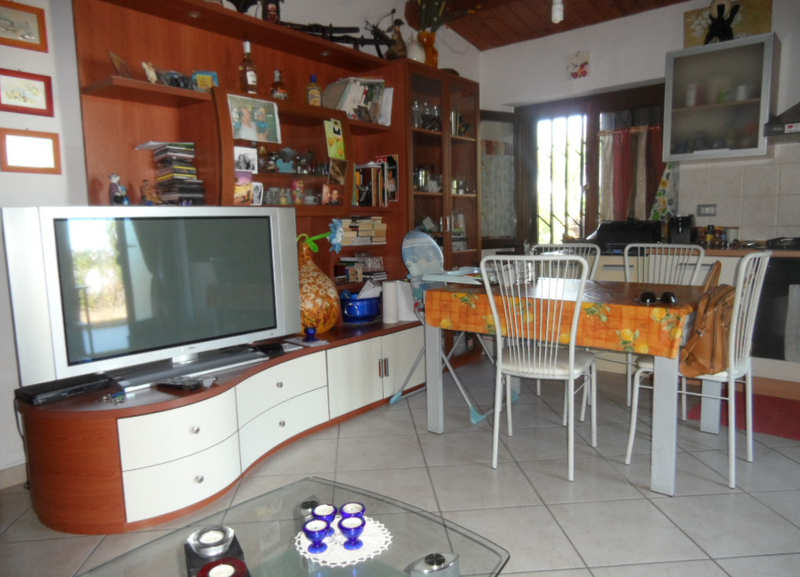 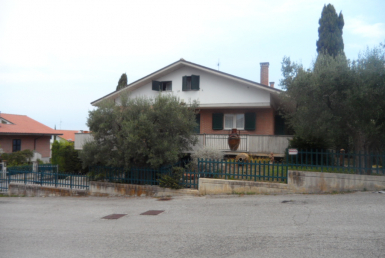 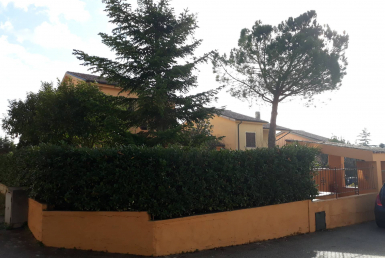 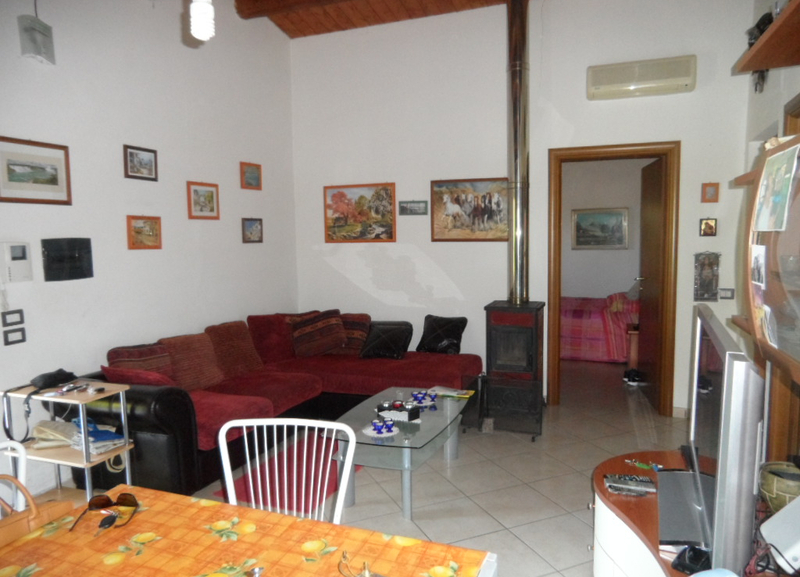 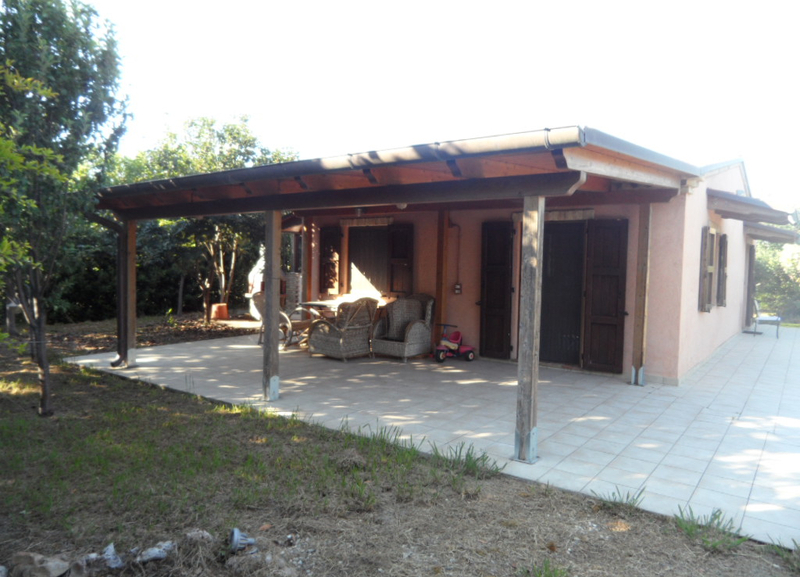 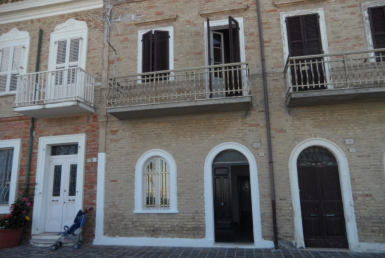 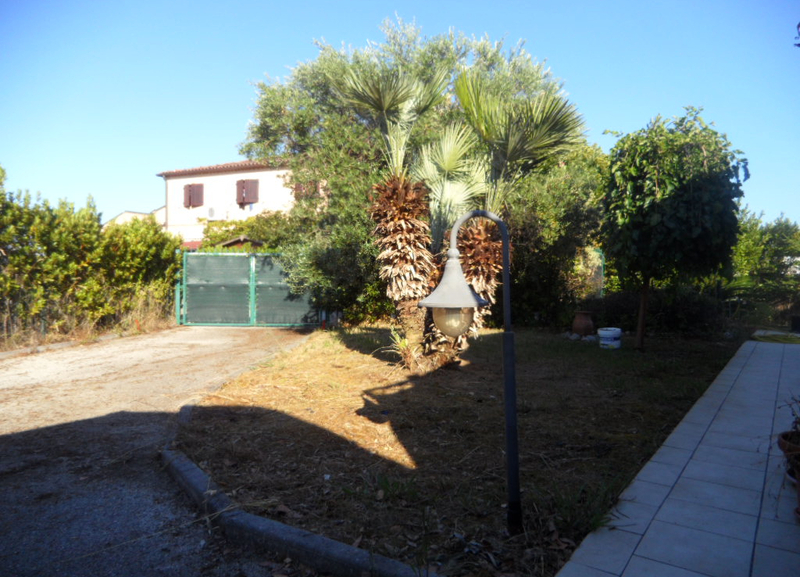 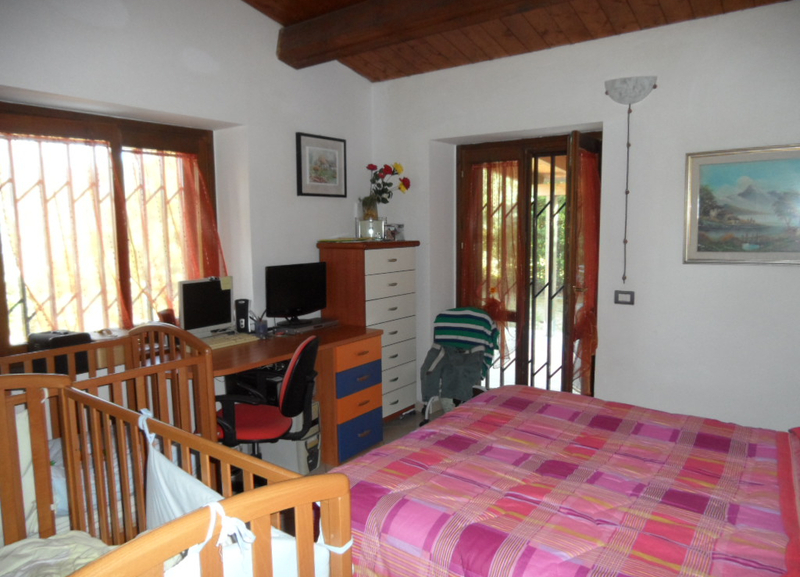 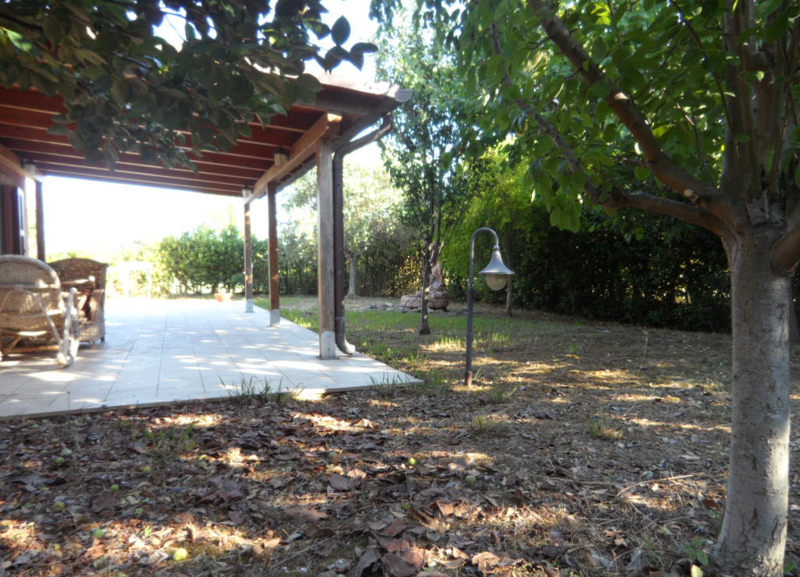 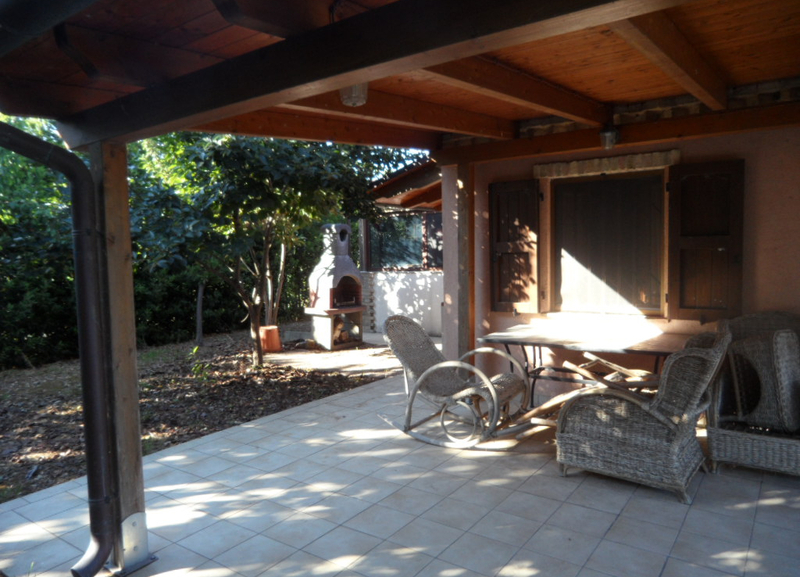 Independent home for sale, in recently built residential complex to the south of Porto Recanati. 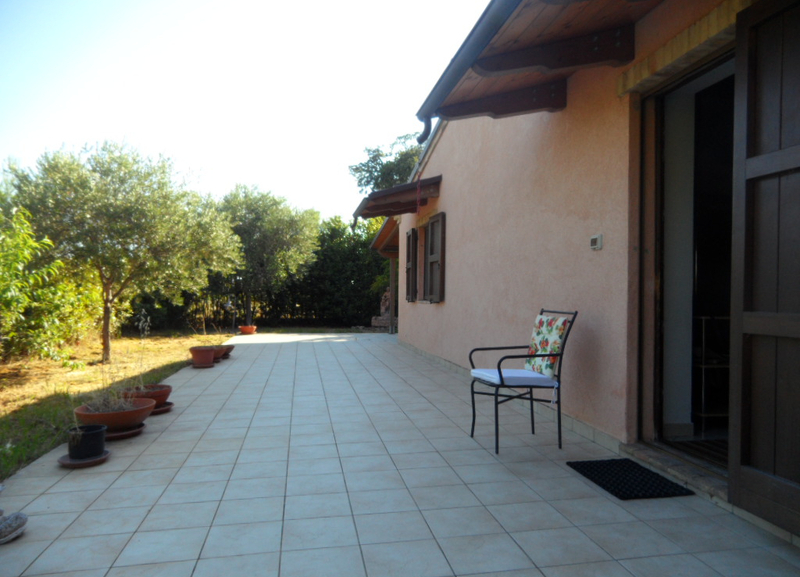 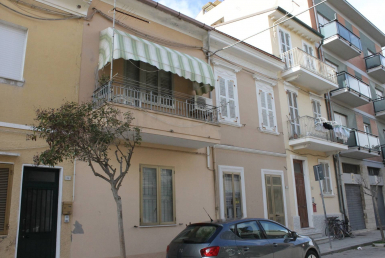 The home includes an entrance-living area, kitchenette, two bedrooms, bathroom with portico, car space and garden. 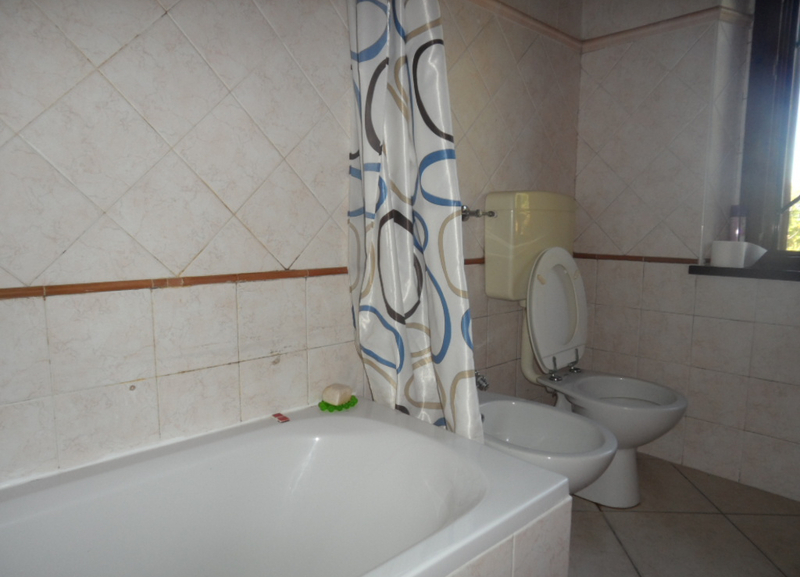 A common pool is also available.